On December 2013, two years after its independence, South Sudan plunged into civil war. Rooted in a political rivalry between the President Salva Kiir and his former Vice President Riek Machar, the conflict soon separated the country along ethnic lines as both belligerents used their ethnic origins (respectively Dinka and Nuer) to rally supporters. Political situations are grave, but the human cost has been even more tremendous: millions of people displaced and thousands killed. To make matters worse, the country is now on the brink of a humanitarian crisis. With no end in sight, the media has grown tired of reporting the killings and the situation on the ground is now fading in the minds of those around the world. 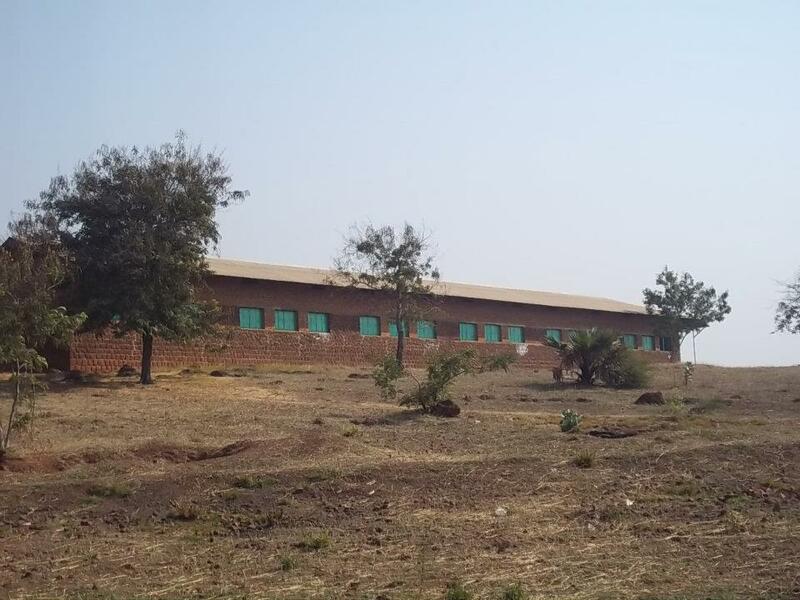 The McGill International Review (MIR) exclusively interviewed a teacher of the Loyola Secondary School located in Wau (northern part of the country). His words offer unique insight into the running and impacts of the war at a local level. He has however decided to remain anonymous due to security reasons: two priests working in Wau Diocese have recently been abducted by the South Sudanese Intelligence Services. The McGill International Review supported this decision to guarantee the personal safety of the interviewee. MIR: What is the Loyola Secondary School and how long has it been running for? The Loyola Secondary School (LSS) is a co-ed day school. With the request of Bishop Joseph Nyekindi, it was founded in 1982 with the aid of the Detroit Province and other Jesuit Provinces. The real first admission of students began in 1984. However, the turmoil in the Southern Sudan (prior to South Sudan’s secession) forced the school to close only a year after it opened. The escalating war in the Southern Sudan became unpredictable and the suspension that most people thought would be short-lived lasted for approximately 22 years. With the signing of the Comprehensive Peace Agreement in January 2005 and the stabilization of the region, LSS reopened once again in April 2008. Currently LSS has a student population of about 436 [268 boys and 168 girls] under the supervision of 28 teachers. How would you describe the current political situation? After the chaos of the 15th December 2013, Republic of South Sudan never managed to get back on its feet. What was bad is now turning worse; so many issues with alliances based on tribal lineage is eating away our social fabric like cancer. Truth be told, the war of the tribe is now here with us, with the Nuer and the Dinka being the top players on the ground. The other tribes have been timid and dormant and have been on the spectators’ side. The two main actors (President Kiir and former Vice President Machar) have blamed each other for the conflict until now, leading to a stalemate with unforeseeable end. What is your opinion? I personally have been so displeased with the way the President and his own team has been handling the matter. For instance, students who have their relatives on the frontlines said in school that the government soldiers were using other locals in the Bentiu and Bor regions, such as the Darfurians, to fight the war on their behalf. 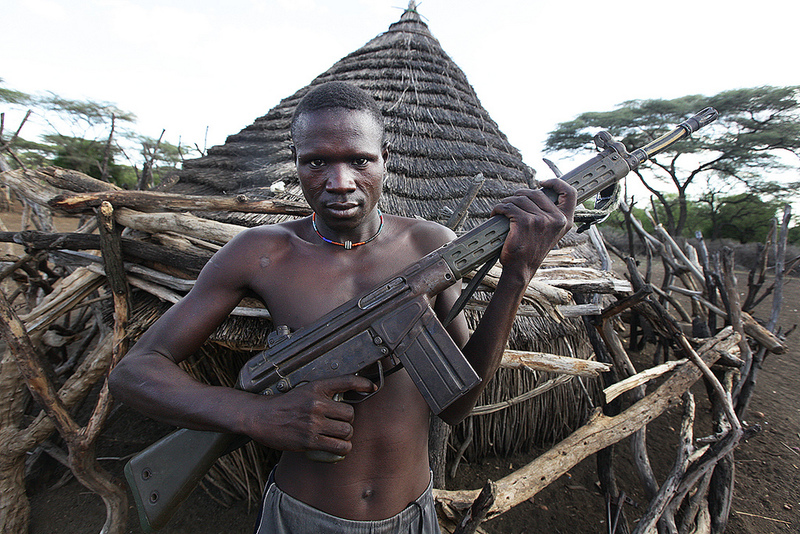 They have been supplying them with weapons to try and fight the Nuers [led by Machar] in their own region. This did not go down very well. The Nuers retaliated by an attempted extermination of the Darfurians. The Darfurians were pursued, by the “White Army’ [the Nuer batallions] in all corners of the the Bentiu and Bor, be it a child or an adult. They were shot and slaughtered in broad daylight. To make matters worse, President Kiir “reshuffled” the top Government Army leaders on April 23rd along ethnic lines. The incoming officers are all Dinkas and apparently people from his own home area; the outgoing officers are Nuers. Let us shift away from the political rivalry and focus on the local context. Was Wau caught in the crossfire over the past few months? Here in Wau the situation is not that good. Mapel is 2 hours drive from Wau and they train soldiers there. It is believed that the night of 22nd April 2014, an Army General arrived at the military camp and pulled all the Dinka recruits out, leaving behind the Nuer recruits with nothing but sticks. That very night, there was a serious “cleansing” of the Nuer recruits in the camp. From what we heard, there were 196 bodies lying around the compound. The media was locked out and the families of those who managed to run away from Mapel are currently in the UN camp here in Wau, seeking refuge along with many other Nuers living around Wau town. But just before the dust of the killings settled, the Army in the nearest barracks here in Wau [Grindi] went berserk and divided themselves along the tribal line! Then, the Nuers mysteriously disappeared into the bush on the night of 26th April 2014. How a batch of 4 brigades of the Nuers could just disappear into thin air at once without leaving any trace is still a question that nags and needs an answer! No one knows where they are or if they’re gone. Their wives and children and those others who are not soldiers are now sheltered and protected by the UN soldiers at the UNMISS camp. Is the school still open despite the violence, or did it close down as of 1985? At the school, parents have been worried and so are the students. The Loyola administration and the Jesuits have nevertheless decided to continue running the school. However, paying the teachers and workers is becoming increasingly difficult. They completely rely on the school tuition to pay these teachers and workers but without students paying the fees, running the school has become very difficult. The administration there has also been very worried about the number of students who drop out from school because their parents had to move to safer place. Some, especially girls, are getting into early marriages or given family responsibilities. It denies the students their basic right to education. After intense regional and international pressure, the two warring parties have agreed to open peace talks that are currently being held in Addis-Ababa in Ethiopia. Do you regards this as a viable solution to end the conflict? Things are not working in Ethiopia. The peace talks are currently stalled due to lack of commitment from the participating parties. The IGAD [Intergovernmental Authority on Development, the organization mediating the negotiations] has given them 45 days to figure things out, but little has been accomplished what I have heard. The first 90 days went by, then they were given 30 additional days, and now 45 days! Would this really bear any fruits? For peace to return, President Kiir needs to allow for the formation of a transitional government. But so far, it is on this issue that he has totally refused to give in. One last question before we end this interview: What is, in your opinion, the future of the school? In all the situations we must remain very optimistic. We keep hoping. The schools are going on and all the people concerned carry on. The ministries struggle with the limited budgets but nevertheless they keep going. For the students of Loyola Secondary School, there is hope. They work hard and keep their motto “Light to the Nations” real. We hope they continue without losing focus. The McGill International Review would like to thank this teacher for taking the time to answer these questions and hopes that peace will return to Wau.